Find information about my screenplays here. The true story of Bass Reeves, the first black U.S. deputy marshal and his desperation to be the best despite hostile conditions and a conspiracy to end his life. When a woman who’s only dated gay men is pursued by a straight, she must decide between the safety of settling with her sword crossing fiancé or risk being hurt by a proud lover of vag. When a rock musician finds herself unwillingly pulled into the supernatural faerie conflict between good and evil she must believe in her talent to tap into her power to save us all. On a dead end street in a desolate place between Queens and Brooklyn called The Hole, a woman must decide whether to save the captive her abusive husband loves, at the same time she struggles to save herself. A preacher struggles to lead what’s left of her congregation to escape the church when an angel of the Devil, looking for a single soul, appears during service. A woman believes she has finally found the love of her life until she learns his secret. Now she must decide if she’s willing to lose her humanity to keep his love. This is a suspense thriller running about six minutes in length. Thank you for your Amen to my tweet and reply to Commander Hadfield- arts and science need each other to explore and discover (am over the planet that he responded to me !!) – I see you have written a screenplay about Bass Reeves- I imagine you know about Matthew Henson – navigator for Admiral Perry’s expedition to the North Pole – some say he carried Perry to the Pole …….. I haven’t seen a film about Henson- yet…………. I must admit that history is not really my thing. I’m a math/science/creative arts gal. 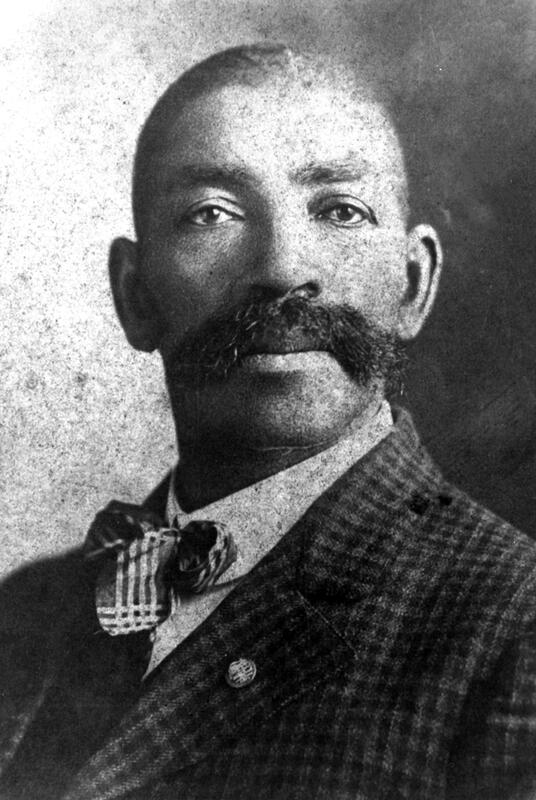 Bass Reeves came to me in the very unusual way of Morgan Freeman begging for someone to write him this guy’s story. Never heard of him before. The more I learned the more I fell in love with his story.